Face and Neck lift surgery and other facial rejuvenation procedures. 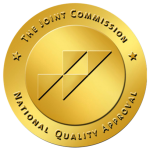 Breast Augmentation, Breast Lift, Breast Reduction, Tummy Tucks and Liposuction. 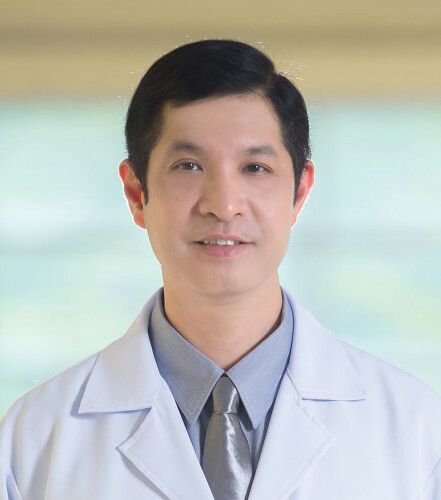 Doctor of Medicine, Chulalongkorn Medical School, Chulalongkorn University. Diploma, Thai Board of General Surgery, Department of Surgery, Royal Thai Navy Hospital, Thailand. Diploma, Thai Board of Plastic Surgery, Division of Plastic and Reconstructive Surgery, Department of Surgery, Siriraj Hospital, Mahidol University, Thailand. Plastic Surgeon Consultant, Mission Hospital, Phuket, Thailand. Plastic Surgeon Consultant, Bangkok Hospital, Phuket, Thailand. Plastic Surgeon Consultant, Phuket International Hospital, Phuket, Thailand. Plastic Surgeon Consultant, Bangkok Hospital, Pattaya, Cholburi, Thailand. Plastic Surgeon, Department of Plastic and Reconstructive, Queen Sirikit General Hospital, Royal Thai Navy, Chonburi, Thailand. Plastic Surgeon, Department of Surgery, Queen Sirikit General Hospital, Royal Thai Navy, Chonburi, Thailand. Physician, Arpakornkeitiwong Hospital, Sattaheep Navy Base, Cholburi, Thailand. 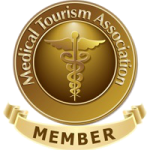 Australian Medical Travel has successfully been sending Australian to Thailand since 2005; This is why we are the #1 Medical Tourism Agency in Australia. First contact our informative staff for detailed costs and information on your procedure. Next take photographs and have a No Obligation quote and recommendations from your choice of a surgeon in Phuket, Bangkok or both.